Tony Bennett and pianist Charlap give the gold medal treatment to some lesser known songs by Jerome Kern such as “Yesterdays” and “I’m Old Fashioned.” Bennett’s voice has aged, but he still has a way with a song and he allows Charlap to occasionally take center stage. A piano and the great Bennett is all it takes to deliver. MacFarlane’s love for Sinatra comes across in his delivery of these standards. 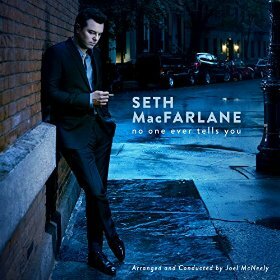 MacFarlane’s style is perhaps too idolizing of Sinatra. His rendition of “Only the Lonely” seems modeled exactly to Sinatra’s phrasing. 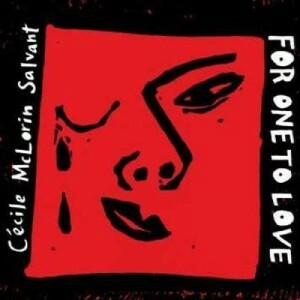 But MacFarlane, although not revolutionary, sings with a smooth, articulate voice that lands pleasantly on the ear. Salvant delivers a mixture of original songs and standards with a definite jazz style. She makes the standards her own while still honoring the music and understanding the lyric. In this outing, besides her original compositions, Salvant sings some musical hits including “The Stepsister’s Lament” from Cinderella and “Something’s Coming” from West Side Story. I just discovered Melody Gardot while searching for singers similar to Diana Krall. I recommend her music for vocal jazz enthusiasts who enjoy a little pop and blues. Gardot has an intriguing backstory that may well have informed her style. Lovely orchestration accents the romantic, lyrically wonderful albums. Check out her albums today: The Absence (2012) and My One and Only Thrill (2009). Al Di Meola is the acclaimed American jazz fusion and Latin guitarist, composer, and producer. His latest release, All Your Life, is his tribute to the music of the Beatles. If you enjoy acoustic guitar and have loved the Beatles music, this album is a sure hit. Roots music aficionado Geoff Muldaur here takes on early jazz as he and his friends record music made famous by jazz cornetist Bix Beiderbecke. 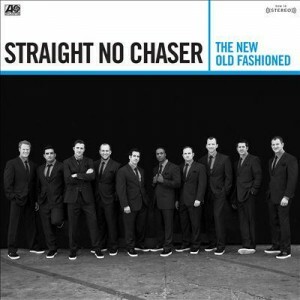 The CD has a great peppy jazz-era feel. I am especially fond of “Bless Me Sister” sung by Loudon Wainwright III. 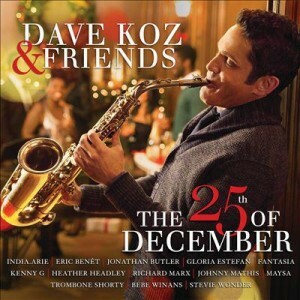 Check out reviews from All About Jazz and NPR. The smoky voiced Krall serves up her Grammy Award-winning jazzy renditions of standards such as “Fly Me to the Moon,” “The Look of Love,” and “I’ve Got You Under My Skin.” The live performance by this singer/pianist adds to the intimacy created by her smooth vocals. Visit Krall’s website to watch her perform select songs or request the DVD from another library to see the full concert recorded live in Paris. 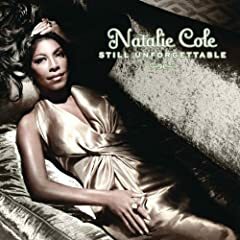 Eight-time Grammy winner Natalie Cole continues her exploration of American pop standards in this sequel to her 1991 Grammy LP of the Year Unforgettable: With Love. I found it to be a nice blend of smooth jazz and big band sounds, but I don’t think she needs to do any more duets with her dead father! Two Men with the Blues is truly something special. Recorded on January 12 and 13, 2007, at Jazz at Lincoln Center, Willie Nelson and Wynton Marsalis, two of the most significant figures in modern-day country and jazz, stirred the sounds of New Orleans, Nashville, Austin and New York City into a joyous live performance of blues and standards. Try it – you’ll like it! 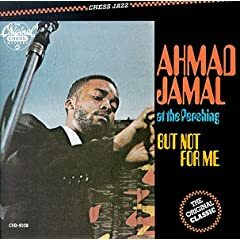 A classic jazz recording by local talent Ahmad Jamal originally released in 1958. “But Not for Me” (George & Ira Gershwin) is a Jamal classic but listen for “Poinciana” (N. Simon, B. Bernier). It is pure genius! Can’t wait to borrow the CD to hear some of this music? Listen to samples at Amazon.com. Check out a biography about the artist or an interview with Jamal at All About Jazz. Read the articles that have appeared in the Chicago Tribune since 2000.